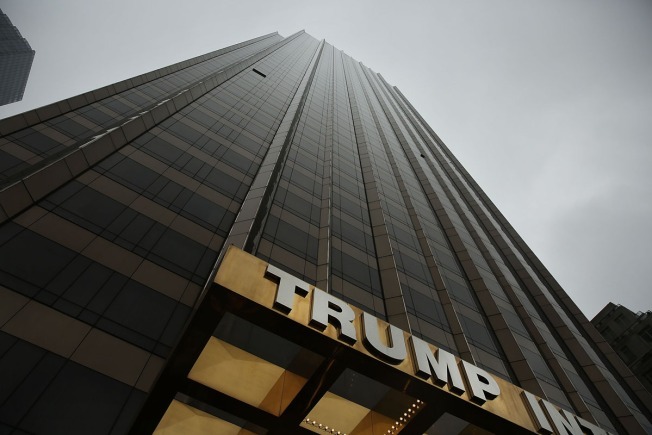 A Trump hotel in New York City is shown in this file photo. According to analysts outside of the Trump company, fewer people are booking rooms in Trump-branded hotels. The number of visitors to Donald Trump-branded properties dropped in September by more than 16 percent compared to the same month last year, CNBC reports. That drop follows a 7.1 percent year-over-year decline in August as well as significant dips in July and June. This is according to an analysis by Foursquare, which looked at visits to Trump hotels, casinos and golf courses from its more than 50 million users. The slide appears to coincide with Trump’s increasingly controversial presidential run, leading some to speculate that the latter is negatively effecting the former. The GOP presidential candidate’s privately held company the Trump Organization doesn’t release sales numbers and hasn’t commented on Foursquare’s analysis, meaning that these stats don’t tell the whole story. Furthermore, the numbers have yet to reflect changes in the month of October, during which Trump’s rhetoric has escalated dramatically, alienating many of his supporters, and multiple women have come forward to report instances in which they were touched or treated inappropriately by Trump in the past. 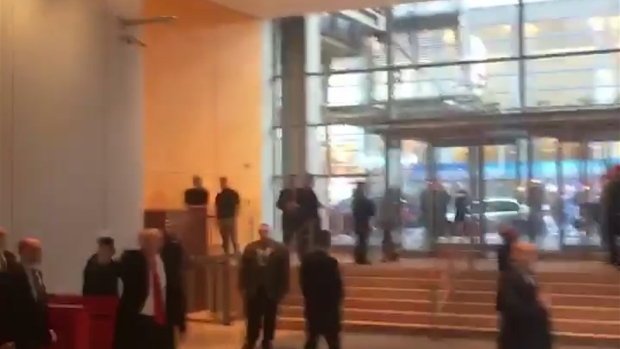 President Elect Donald Trump is booed as he walks through the lobby of The New York Times Building after a 75-minute meeting with Times journalists. The lobby of the Times building is open to the public, and a large crowd had gathered by the time he departed.